You think you’re the man of steel? 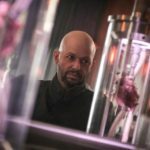 WATCH: Supergirl teaser features Jon Cryer as Lex Luthor… and is Superman in the episode? 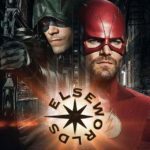 Did The CW just pull the wool over our eyes? Yay for Supergirl! But… can’t we have both?! Come on Warner Bros! FIX THIS! Two and a Half Kryptonians? Listen as Saxon and Anthony break down the latest gossip from Marvel, Star Wars, DC, Doctor Who and so, so much more… Get us in your ears you damn nerds! 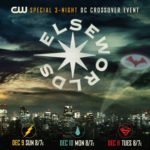 Lex Luthor is heading to Supergirl this season… and does this location mean Smallville IS part of the Arrowverse after all? We sort of need this to happen! 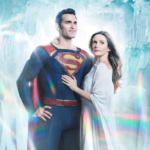 Is The CW planning a Superman TV series starring Tyler Hoechlin? 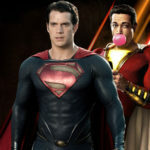 Christopher Reeve’s Superman set to appear in future movie? Look, up in the sky! Is it a bird? Is it a plane?